Mathilde, the most polarizing and talked-about Russian film of 2017, opens this week in the U.S., and will be screened in Los Angeles, San Francisco, Chicago, New York, Boston, Miami and Detroit. Here's why you should see this film. This film by acclaimed director, Alexey Uchitel, has divided Russia. This film by acclaimed director, Alexey Uchitel, has divided Russia. On one side are conservative Orthodox believers, headed by Natalia Poklonskaya, a former Crimean prosecutor and current State Duma deputy. They have made numerous appeals to society and the government to prohibit this film. Meanwhile, on the other side are liberals who claim that a ban will violate freedom of speech. If you want to see a film that instigated protestors to throw Molotov cocktails into the director's studio in St. Petersburg, that led to a protestor ramming his car into a movie theater in Yekaterinburg, that brought out hundreds to protest in many cities, that caused national TV channels to refuse to promote the film, as well as some cinema chains to refuse to screen it, then don’t miss Mathilde. 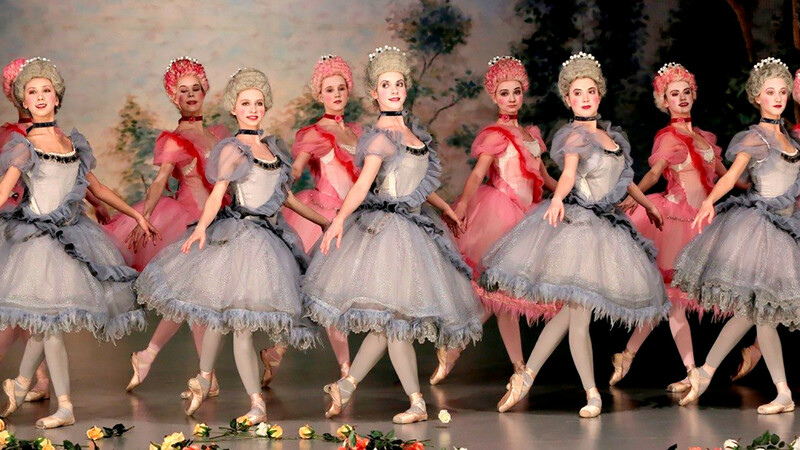 Ballet performance at the Mariinsky Theater. Tsar Nicholas II and his family were canonized by the Orthodox Church as saintly martyrs because of their execution by the Bolsheviks in Ekaterinburg in 1918. The film, however, shows a less saintly Nicholas as the young Crown Prince before ascending the Russian throne. This is the romantic love story of Nicholas and Polish prima ballerina Mathilde Kschessinska. While official historical documents don’t clarify the exact nature of their relationship, whether it was a platonic friendship or a passionate love story, Alexey Uchitel definitely chose the latter version. Orthodox believers, however, are incensed with this interpretation. According to Russian tradition, the private life of rulers should remain hidden from the public. According to Russian tradition, the private life of rulers should remain hidden from the public. In his film, however, Uchitel shows Nicholas and his family as vulnerable, indecisive, and sometimes very unhappy with their official duties. Several times Nicholas even expresses a wish to abdicate the throne in order to stay with Mathilde, but he lacked the strength to do so. Nicholas crying on his knees over the death of thousands of his people crushed in a stampede during his coronation ceremony is one of the film’s most powerful and significant moments. Coronation of Nicholas II in Moscow's Kremlin. 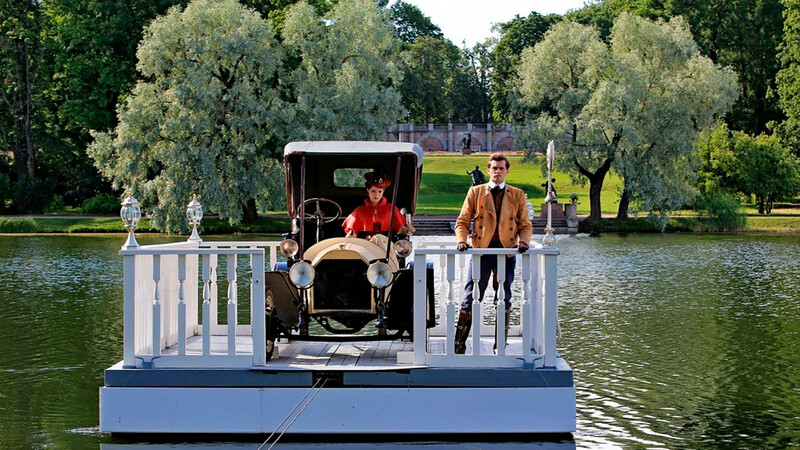 Though the script is not the most powerful, the film is a beautiful love story, full of elegant dresses and costumes. 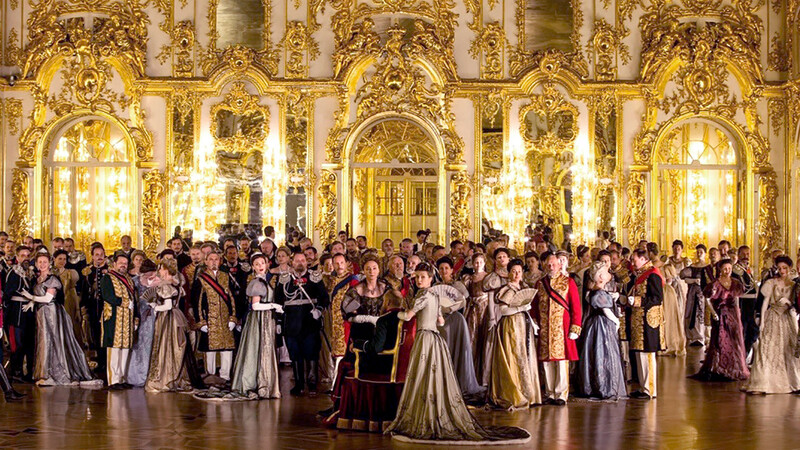 In addition, it’s filmed at historical locations in and near St. Petersburg, including the Mariinsky Theater, the Imperial family’s summer residence at Tsarskoe Selo, Peterhof Palace, Yusupov Palace, and Yelagin Palace. Thus, the film makes for a great opportunity to have a virtual tour of some of Russia’s most beautiful historical buildings. 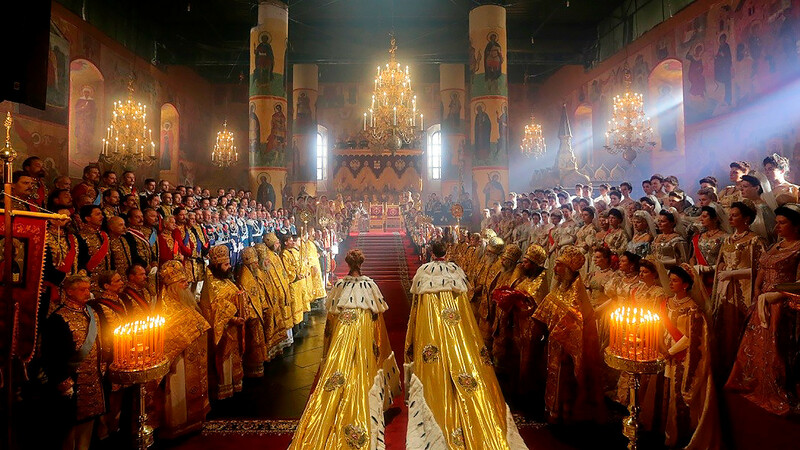 Hopefully the film will deepen your fondness and appreciation for Russian history and culture. While the film might be seen as a lavish costume melodrama about forbidden love between a prince and a glamorous ballerina, it can also serve as an inspiration to become acquainted with Russian history and culture. So, go see it, and hopefully the film will deepen your fondness and appreciation for Russian history and culture. Now that you have a taste of Russian cinema, have a look at our article about Mathilde Kschessinska as a real person. Romanov’s mistress: Who was she and why is their relationship so mysterious?